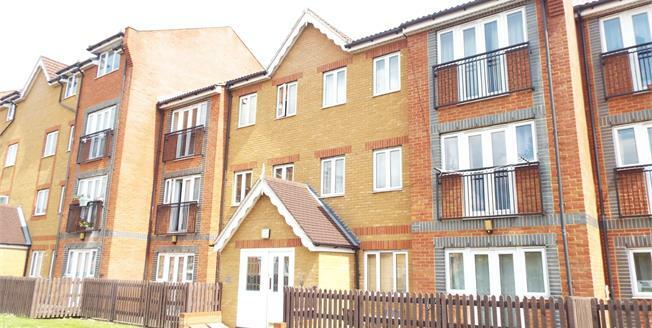 This two double bedroom spacious second floor flat is situated in a fantastic location for train links into London with Waltham Cross Over ground Station close by. Brilliant opportunity for all you first time buyers and investors! Waltham Cross has many things to offer such as two mainline stations with direct links into London and Cambridge. Services in Waltham Cross includes the Waltham Cross shopping centre, which include an array of retail stores with the town centre offering a wide variety of smaller shops.